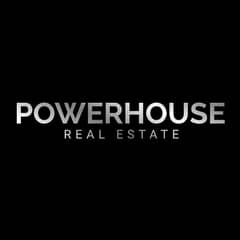 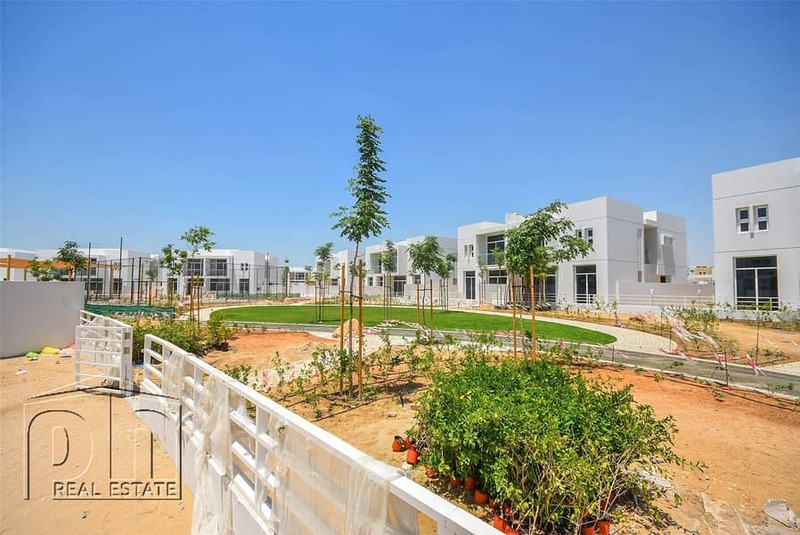 PH Real Estate are delighted to offer an exciting opportunity to buy an Arabella townhouses in Mudon, Dubailand. 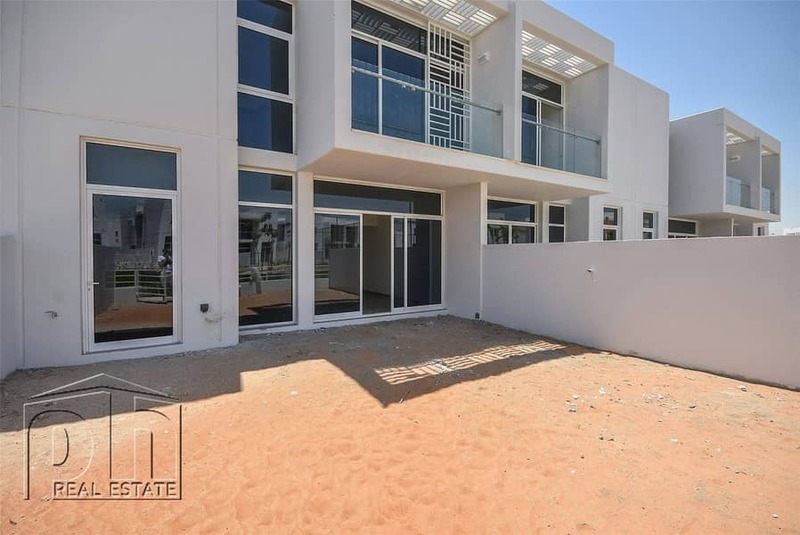 Currently being built by Dubai Properties, the highly anticipated and sought after Phase 3 of Mudon is due for delivery with the hand over letter available. 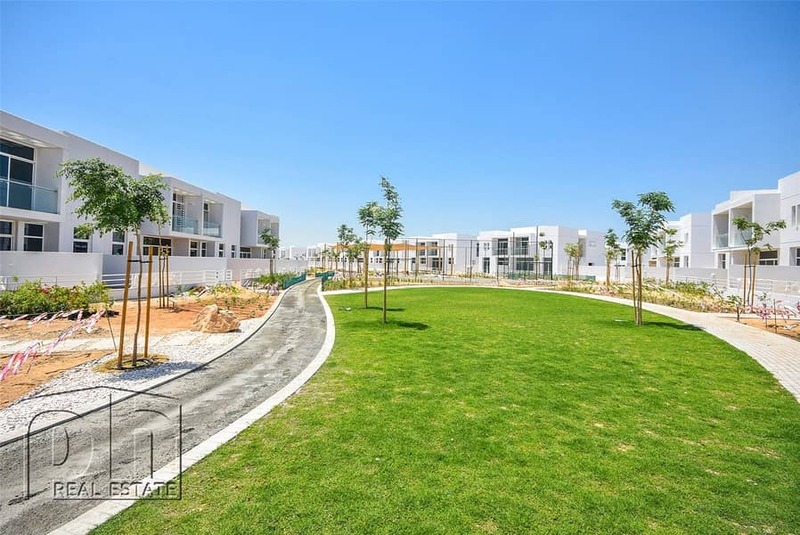 The gated community offers residents lush greenery in forms of landscaped parks, courtyards with an Arabic theme, as well as fitness features such as jogging and cycling paths.